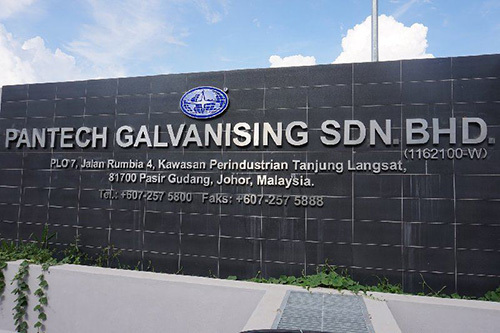 Welcome to PANTECH GALVANISING SDN. BHD. 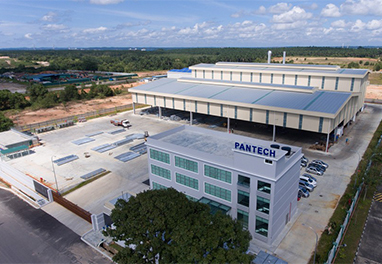 PANTECH GALVANISING SDN. BHD. ("PGSB"), incorporated on 13th October 2015, is located the southern state of Peninsular Malaysia, Johor Darul Takzim within the vicinity of Kawasan Perindustrian Tanjung Langsat. It is a subsidiary of Pantech Group Holdings Berhad, a company listed on the Main Market of Bursa Malaysia. PGSB's mission is to provide high-quality hot-dip galvanizing services for fabricated structures, pipes and tubes, fittings, and parts to meet the expanding and increasing demand in its geographical region. PGSB has a highly disciplined workforce, dedicated to the company's mission, capable of advising and recommending the best solutions for all customers.